Photofennish: So far all i've been is stuck in New York! 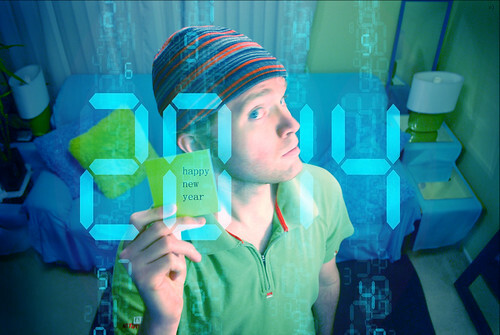 +1 happy 2014 =), a photo by QuEpAsA Boy! on Flickr.